Even if you are a beginner or have mastered most of the 3D printing software, the designing part is not that easy when it comes to 3D printing. Optimizing a 3D print is quite a tough task for beginners or even for a person who has spent quite some time in this field. Some essential tips and tricks are always helpful when you are into such a creative and complicated industry. So here is a compilation of the tips from the professionals which will help you start smoothly with the 3D printing process and make your designing fun. The geometry of the design depends on the software you use. 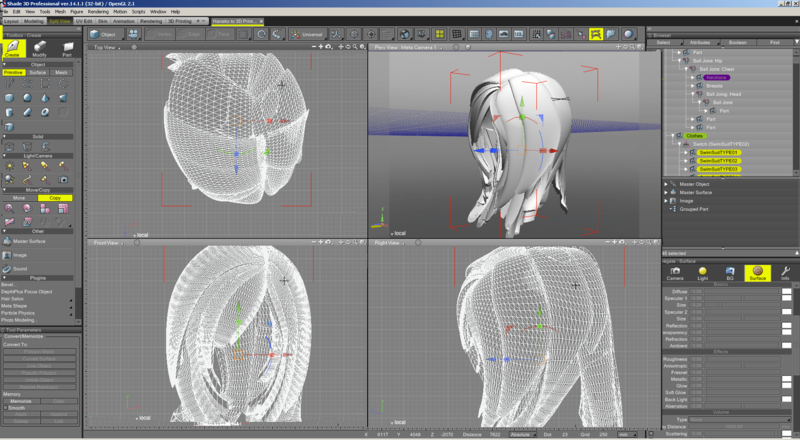 If you do not use a proper software, it won’t create a solid geometrical design and there will be some holes or errors. This can be erased by using software which allows you to check the solidness and some programs where we need to create the solidness. There are a lot of analytical tools within the software. It is a good practice to make sure that as you are going along, the geometry that you are doing is valid geometry. Calibrating a 3D printer is essential as it directly reflects the accuracy. If the calibration isn’t proper then it will result in weird shapes and sizes. Checking the calibration is important when you are printing with overhang objects as they are required to be accurate. The best way to calibrate your 3D Printer is by using a digital caliper so that designing complex objects doesn’t become problematic. Precision is important in 3D Printing and so is maintaining the thickness of the walls of the design. Choosing right thickness so that the object appears as defined is crucial. The famous Kristoffer Rønn-Andersen basically starts with drawing a rough sketch by hand or directly jumping to the software he adores the most user-friendly EasyPrint 3D. An essential tip is to break down the complex objects into simpler ones and then join them. Designing complex objects can be troublesome and even printing them out is not that easy. 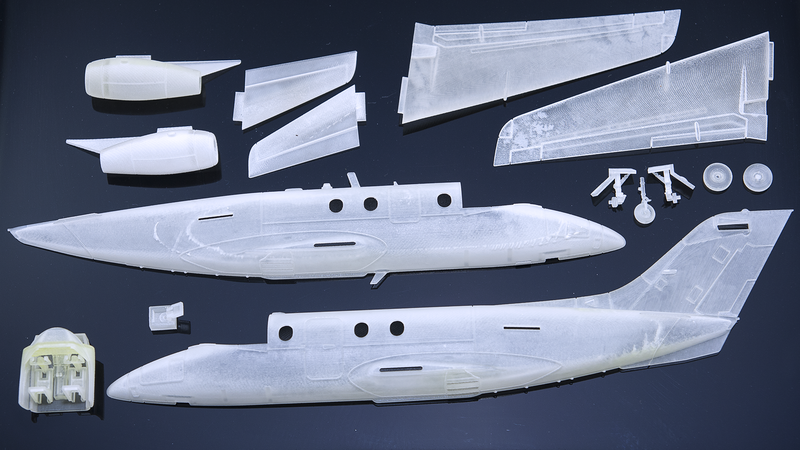 It becomes pretty simple if you print out smaller parts separately and then bond them together. ABS and PLA were the only traditional filaments that were used for 3D printing in the earlier days. They are still the most common types of filaments used but you can experiment with numerous other filaments. Like nylon, wax, and others made from wood, brick, steel or copper. The type of filament to choose depends upon the object you want to design. 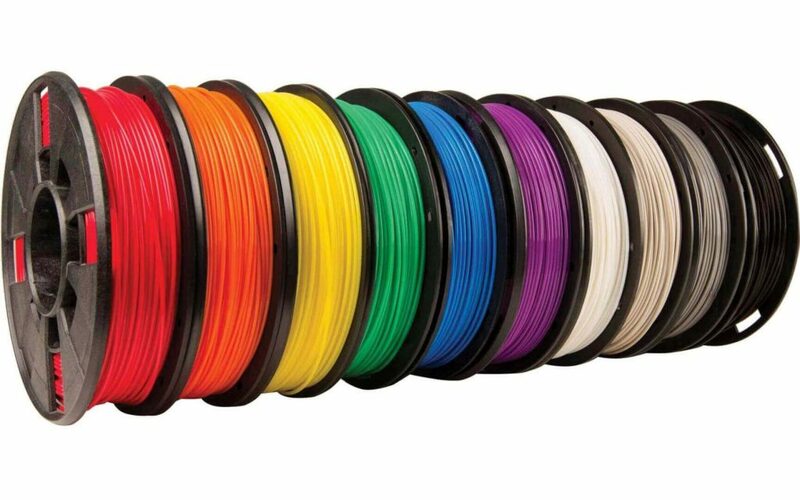 Trying different types of filaments will give you exposure to various aspects of the 3D printing industry.You can know more about the filaments here. The 3D Printing is not as simple as 2D printing, there can be problems arising from any nook and corner while you 3D print a design. The problems you can face with your 3D printer are innumerable. 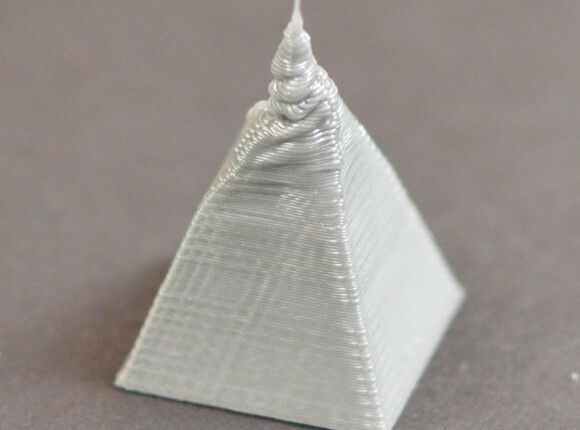 The first layer laid down by your 3D printer could be off the centre or of a different size than you suggested and the problem may not be connected to calibration of your print heads. Similarly, the filament you’re using may warp in a certain direction while cooling because you didn’t consider the chemistry aspect of the filament. You can find more solutions to all your troubleshooting problems here. When there arises a troubleshooting problem have more patience and see the problem from different angles. 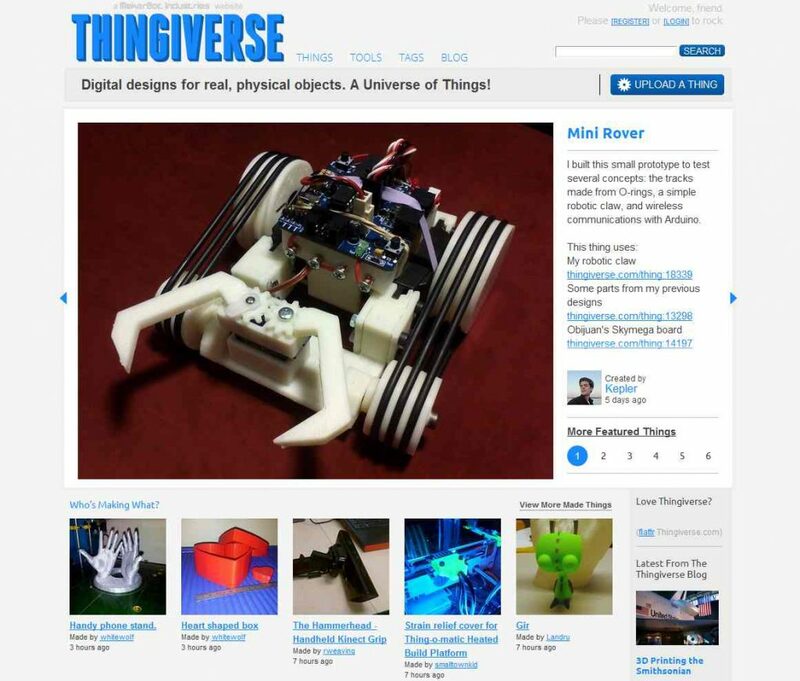 You can utilize the various 3D printing forums available in the market and take the most benefit of it as it is a community-based hobby, therefore, it’s a little complicated.Also, you would want to make your designs famous and tell the world how much good you are at it. Before you get to that stage though, you’ll need all the help and advice you can get. Even if you follow all the 3D printing tips here, you’ll still need these communities for more specific issues and purposes. These tips and tricks can help you print the best designs and Geeetech 3D printers will enhance the printing process just as the way you want. See what happens when 3D Printing meets the world of fashion! Troubleshooting: Are your 3D Prints Stringing? Here’s What You Can Do!